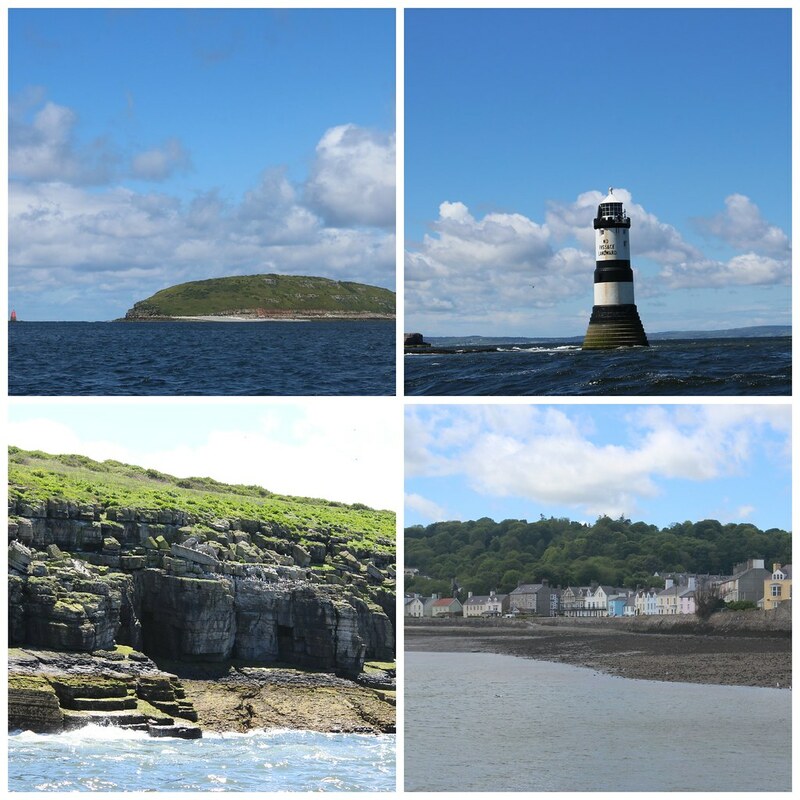 t*rexes and tiaras: Puffin Island.. This post has been something I've meant to catch up on for a few weeks now. My birthday started out as a pretty rotten-looking rainy day but I headed up to North Wales anyway to meet my sisters. 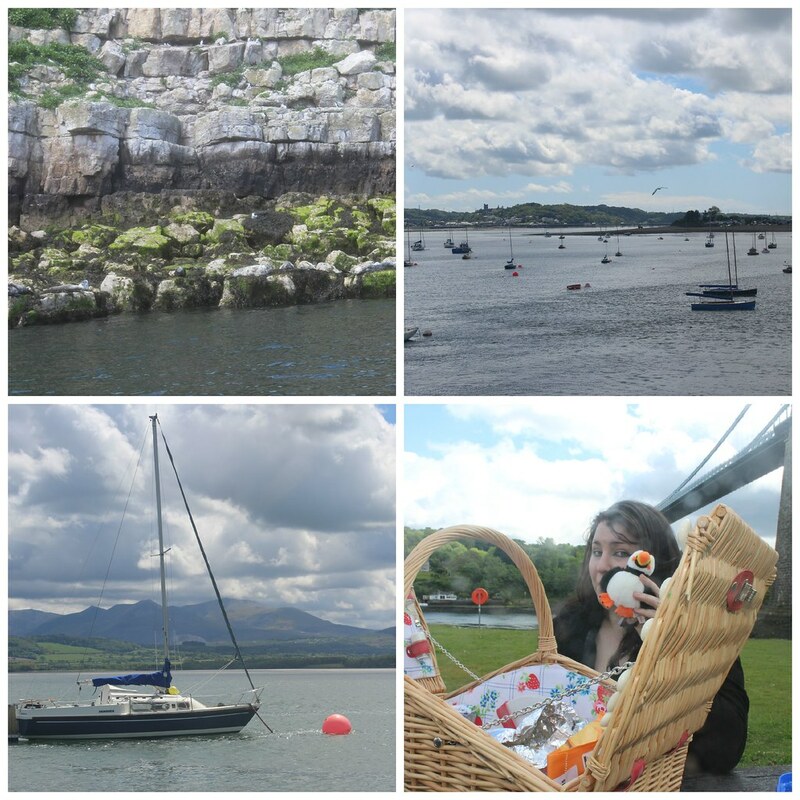 We spent the day taking a boat trip around Puffin Island. The weather took a turn for the lovely bright sunshine by the time we'd picked up my sister and reached Beaumaris, where the boat set off from. I've never actually heard of Puffin Island before! Your photos are great by the way and i hope you had a great birthday! It's such a lovely little place to visit. It was such a great thing to do and we were so lucky with the weather! Very belated happy birthday! Looks like a lovely day out.